Glycolic acid peels result in superficial skin injury and are therefore well tolerated. They help to improve skin texture and reduce irregular pigmentation. 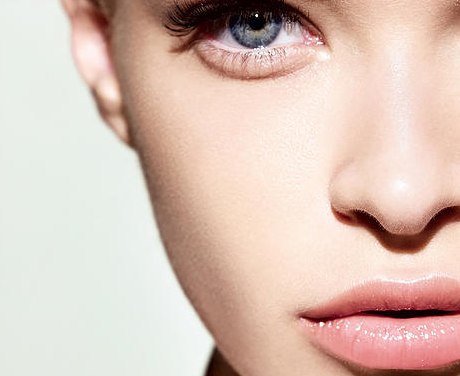 Four to six Glycolic acid peels of increasing strength are needed to effect a significant improvement. 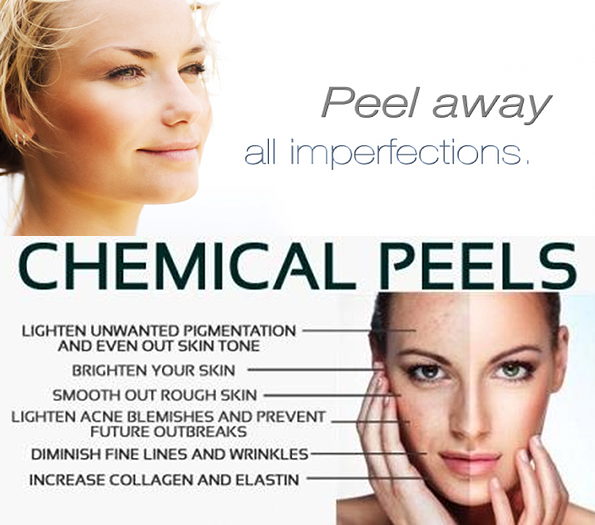 Because these peels cause superficial epidermal skin injury only, it is well tolerated and there is no downtime.